Come enjoy another fun Ladies’ Night at the Peace Cellar. 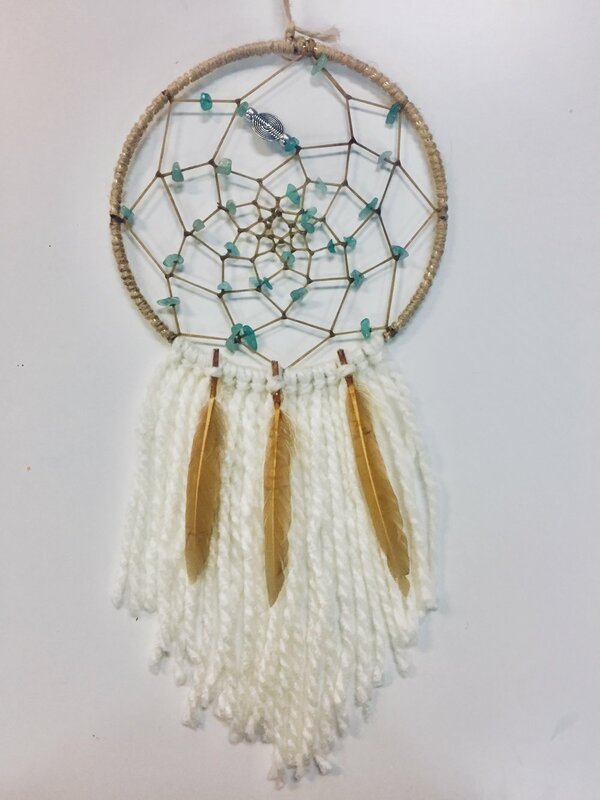 We are excited to have local artist Carrie Diehl here to teach us how to create our won magical and calming dream catchers. You will learn traditional weaving technique and adorn your piece with yarn and beads and return home with a unique and personal piece of art. 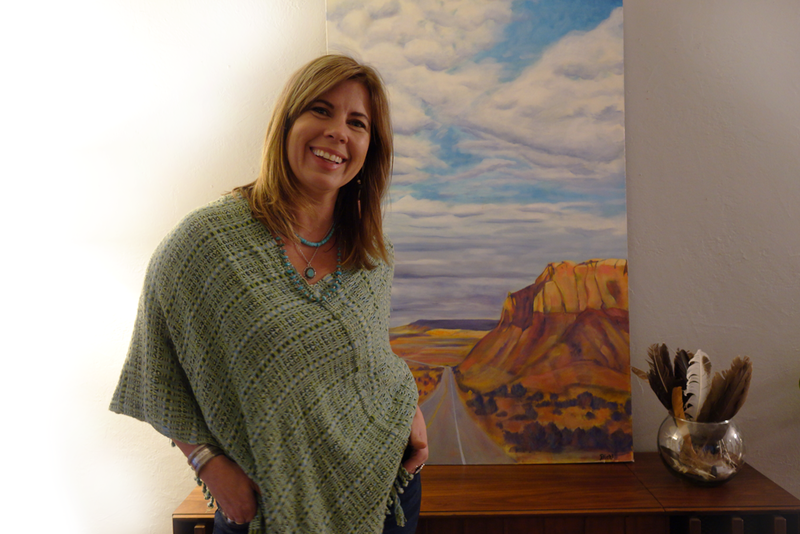 Carrie is a local Teaching Artist who has 20 years of teaching experience. Recently she left the classroom to pursue her dream of being an entrepreneur. She is passionate about connecting adults through art experiences and bringing creative fun into our lives!